Experience utmost comfort by wearing this pair of sports shoes from the house of Athleisure. The mesh upper and soft inner lining makes it durable and comfortable to wear while the lace up fastening ensures a proper fit. 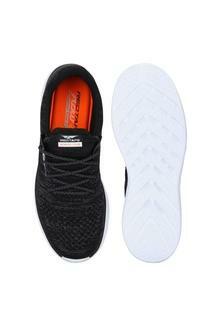 Besides, the ethylene vinyl acetate outsole ensures a better grip. 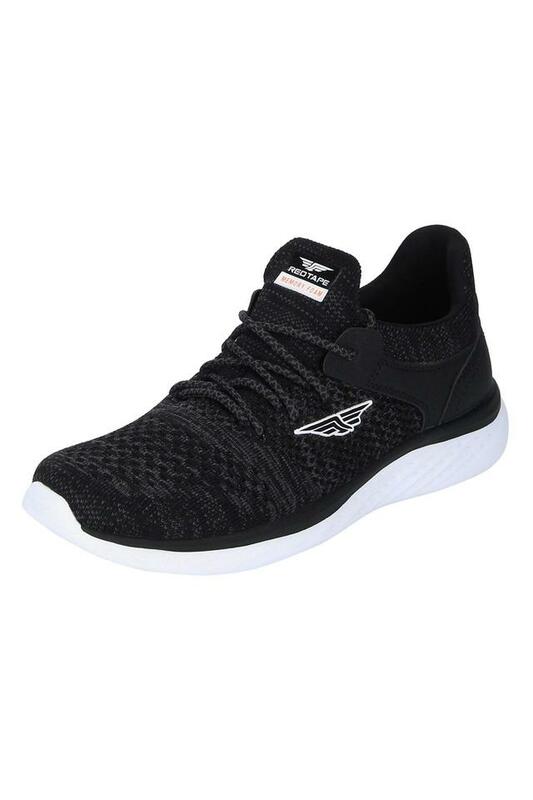 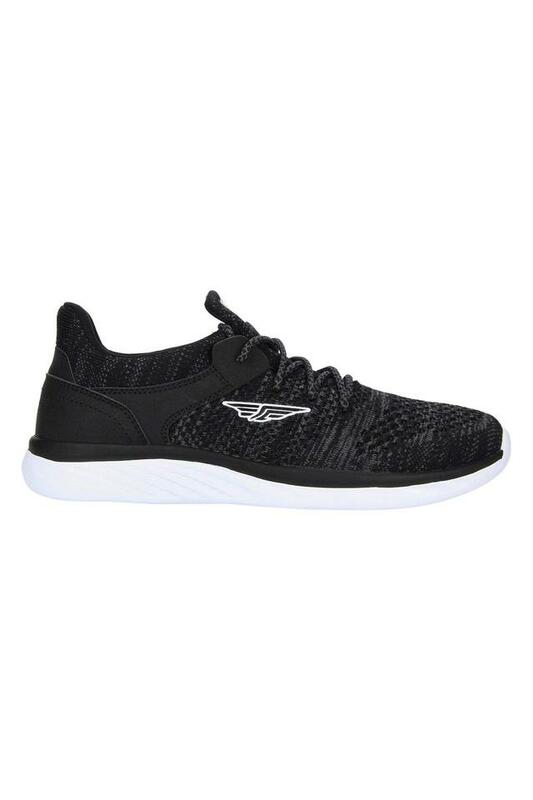 Jogging and gym sessions call for shoes that are comfortable and durable, so if you are looking for such footwear, this pair of sports shoes is right up your alley. It will go well with both track pants and shorts.